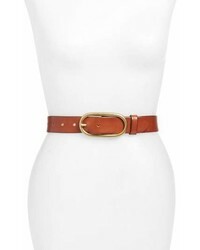 Treasure & Bond Oval Buckle Leather Belt $49 Free US shipping AND returns! 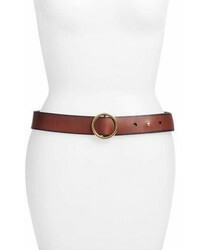 Frye Campus Leather Belt $98 Free US shipping AND returns! 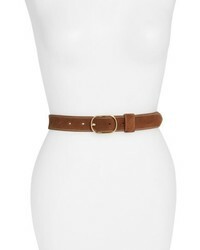 Frye Multi Strap Leather Belt $128 Free US shipping AND returns! 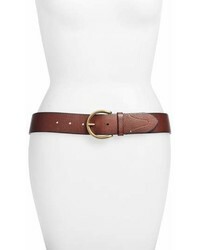 Frye Campus Knotted Leather Belt $58 Free US shipping AND returns! 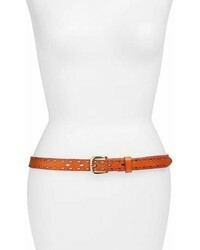 Halogen Tailored Trouser Leather Belt $39 Free US shipping AND returns! 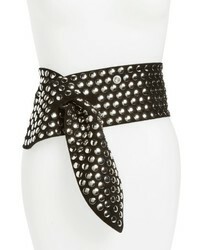 No Brand Elise M Trevor Perforated Leather Hip Belt $38 Free US shipping AND returns! 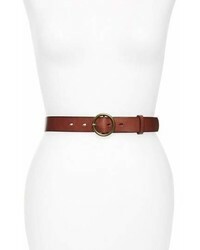 Halogen Round Buckle Leather Belt $39 Free US shipping AND returns! 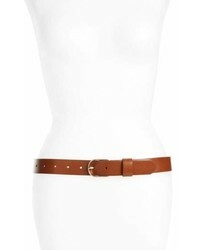 Frye Harness Leather Belt $78 Free US shipping AND returns! 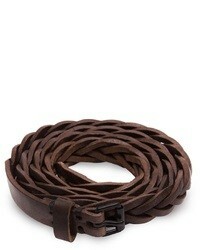 Halogen Suede Belt $23 $39 Free US shipping AND returns! 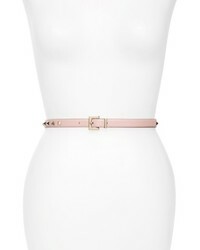 IRO Lonanda Wide Studded Leather Belt $395 Free US shipping AND returns! 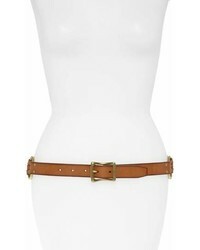 Raina Casablanca Leather Corset Belt $130 Free US shipping AND returns!